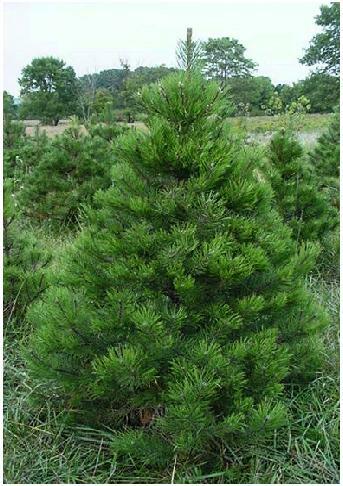 White Pine (Pinus Strobus) is a fast growing coniferous evergreen trees. 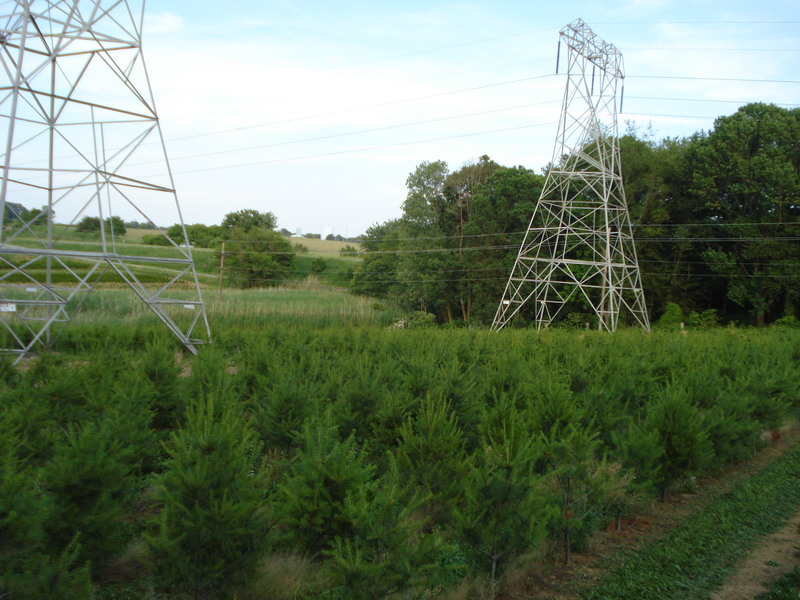 Acidic, moist, well-drained and dry soils. 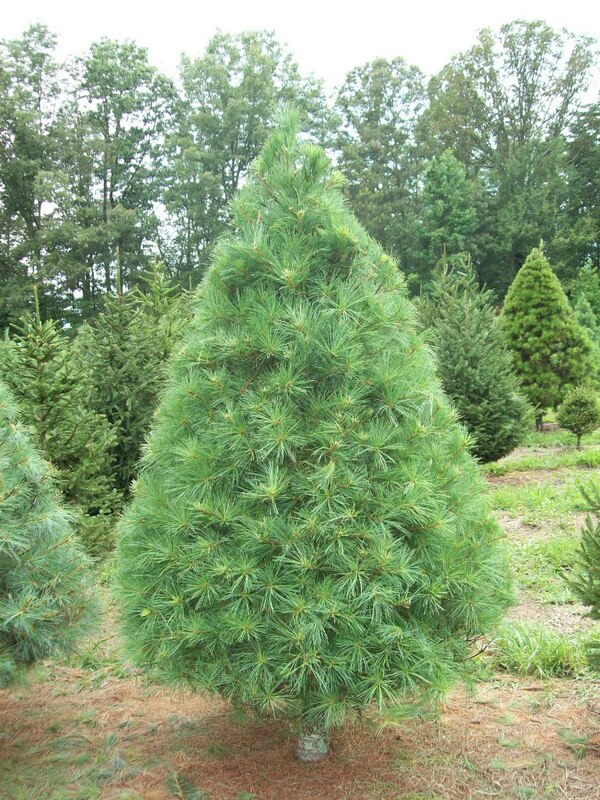 While it does best in moist soil, the tree can has been known to tolerate everything from dry, rocky ridges to bogs. 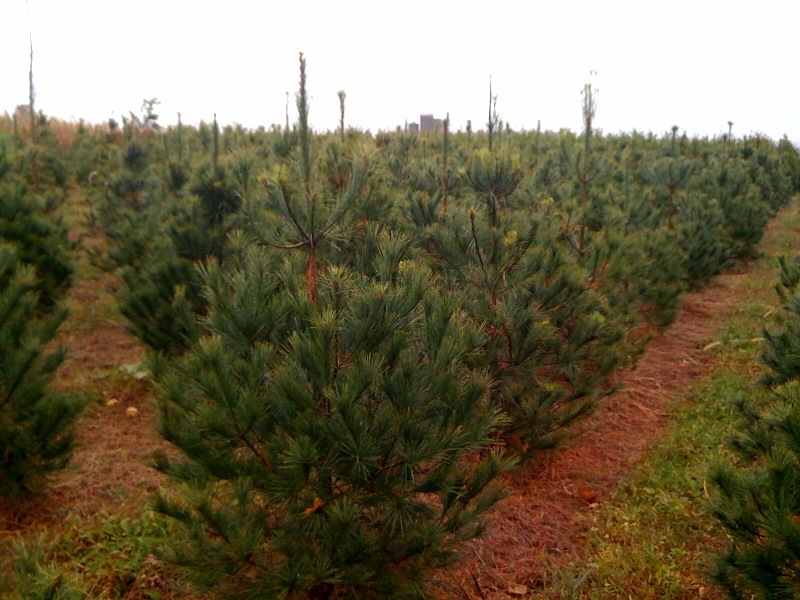 Interested in our White Pine? Contact us Now.